Scientists have revealed the first ever direct-image of a black hole. 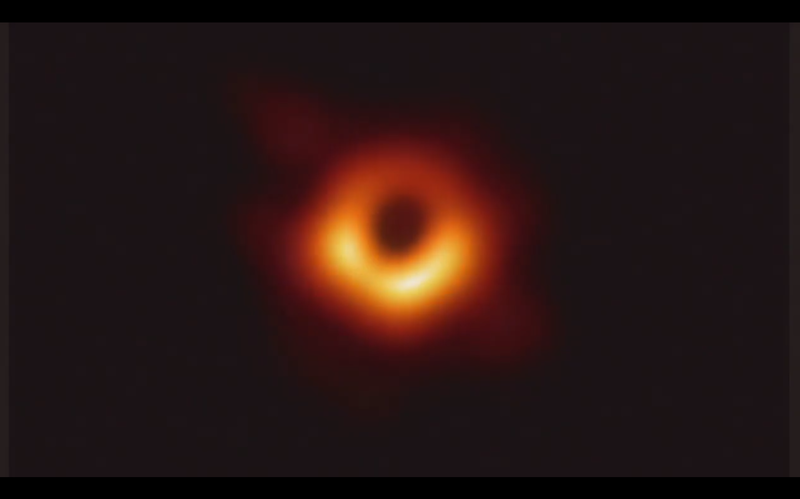 The event, live-streamed from six major press conferences around the world, is the result of the work of the Event Horizon Telescope (EHT) project. The EHT combines the power of almost a dozen different observatories around the world to scan the area around the super-massive black hole at the centre of our Milky Way Galaxy. The results of the scan were announced at 2pm Irish time and you can watch it all here. The images are not pictures in the traditional sense – but composite images created using data from observatories in Chile, Hawaii, Arizona, the South Pole and other locations around the world. Black holes by their very nature are impossible to see with the human eye because they are so dense that light cannot escape from them. Instead, we were treated to images of the silhouette outline of the hole, made up of super bright, gases that heat up to billions of degrees as they swirl around the hole. This is known as the event horizon, the point at the edge of a black hole from which, mathematically, no matter can escape.  Although the EHT scientists have released no details of exactly what they are planning to reveal, it is likely that the findings will shed new light on the nature of black holes and how they are formed. 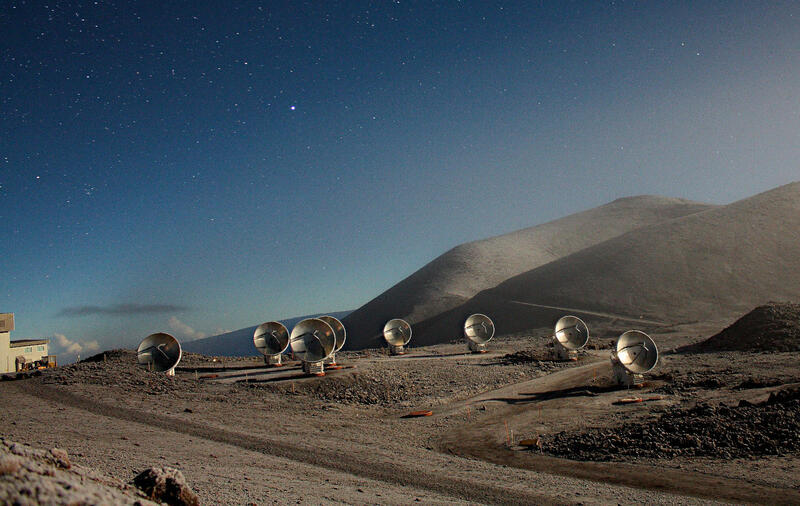 Snowy sunrise at the Atacama Large Millimeter/submillimeter Array (ALMA) in Chile. 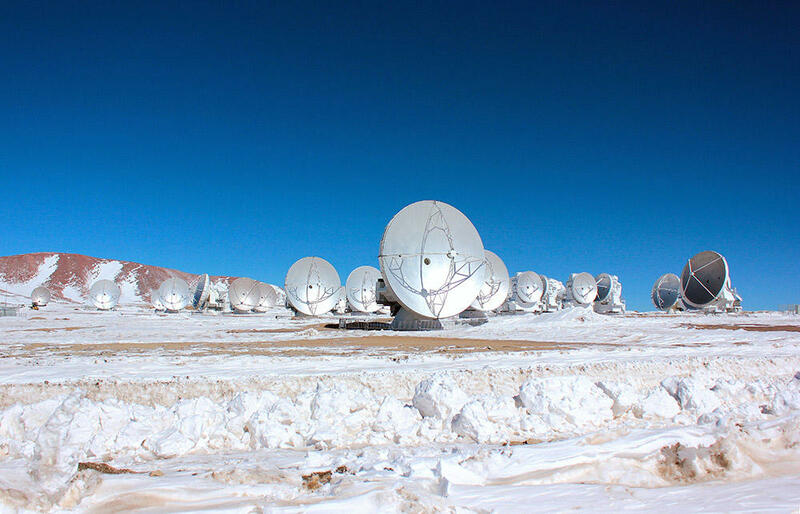 image: NAOJ/NRAO/ESO. The project observed two black holes during one week in April 2017 - Sagittarius A, the super-massive black hole at the centre of the Milky Way and M87, believed to be located in the centre of another galaxy known as Messier 87. Sagittarius A is thought to be around 30 times larger than the sun and four million times more massive. With a width of around 22 million km, it would stretch almost halfway to mercury if it was superimposed on our solar system. The second black hole, while even further away, is some 1,500 times larger than the Milky Way version and was scanned as a fall-back should the first one fail to bear fruit. It was this black hole that scientists revealed today. All eight antennas of the Submillimeter Array Hawaii, USA. Image: Nimesh Patel. While it remains to be seen what the black hole looks like – the images are expected to show the hole’s shadow alongside its accompanying disk of bright material. Because of the intense gravity near a black hole, the disk’s light is likely to be warped around the event horizon in a ring. The image is likely to look asymmetrical – as gravity will bend the light from the inner part of the disk towards earth more strongly than the outer part- making one side appear brighter in a lopsided ring.